Why Participate in the LW International Day of Service? 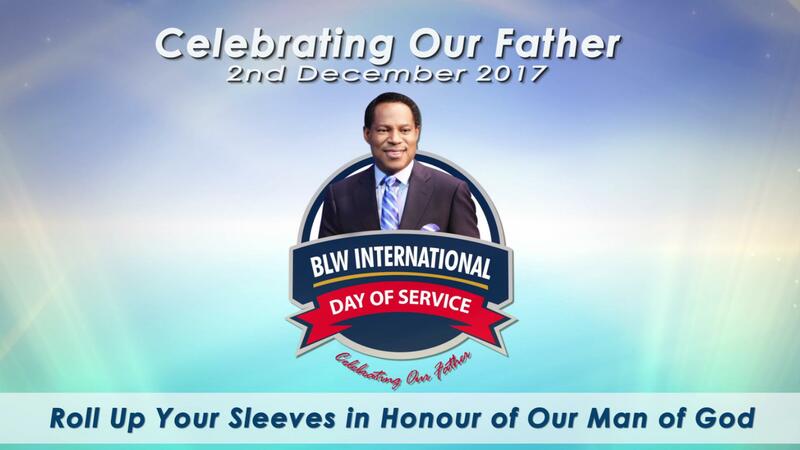 The LW International Day of Service is a laudable initiative of the LoveWorld Nation to honor our man of God on the occasion of his birthday. 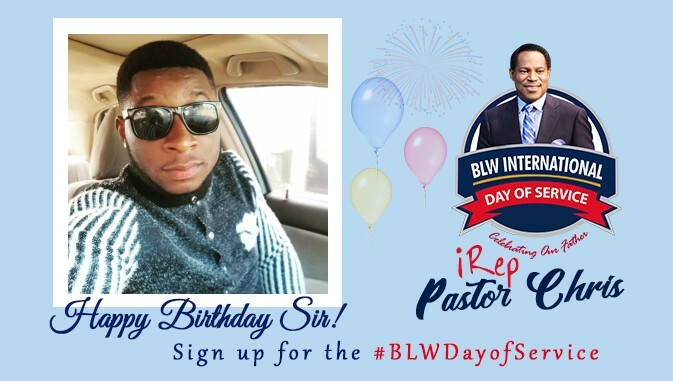 It is a special day set aside by our LoveWorld Nation for each member, partner and friend of our great nation to give a birthday gift to Pastor by rendering acts of service in honor of our Man of God – Rev Dr Chris Oyakhilome DSc DD. The launch in December 2013 recorded such wide-spread impact, it was adopted as an annual event. 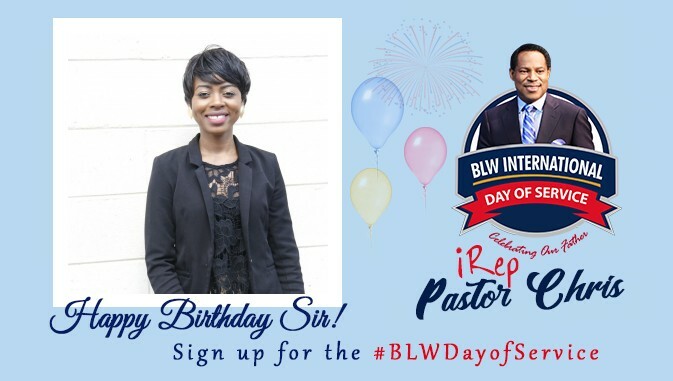 As a people, we have been raised in a culture of service, and we know the value on investing in someone else’s life to the end that they may be saved – the Intl Day of Service is a God-given opportunity to give someone’s lives a meaning. 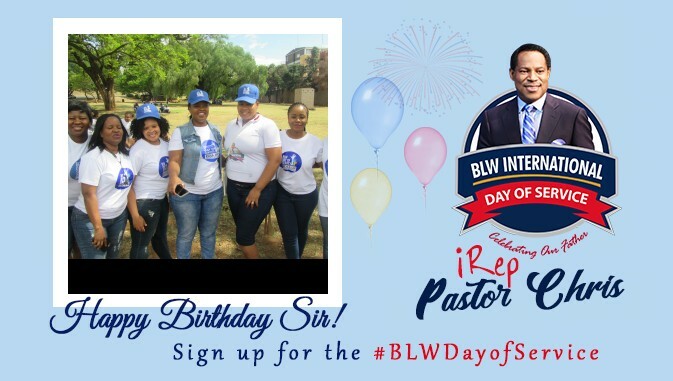 The LW International Day of Service is an awesome opportunity to win souls and impact those in our sphere of contact. We are confident that because of the #LWDayofService there will continue to be smiles and grateful hearts all around the world as many experience unexpected acts of generosity, kindness and love, which are the hallmarks of the ministry of our Man of God. Just Call At (+234)-8174705704 Thank You!